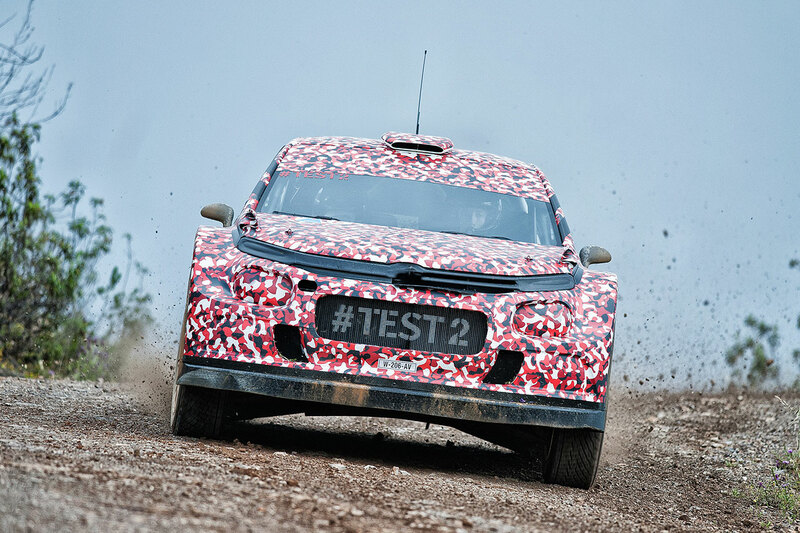 Fresh from the first test in the south of France, Citroën Racing headed to the Algarve in Portugal for the second session of development testing for its 2017 World Rally Car. 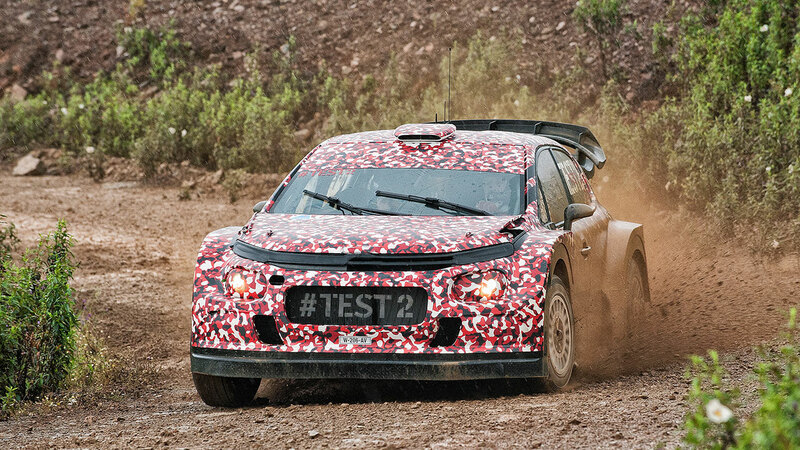 The team were treated to rain, hail, fog and even the occasional burst of sunshine as they worked on the new car. 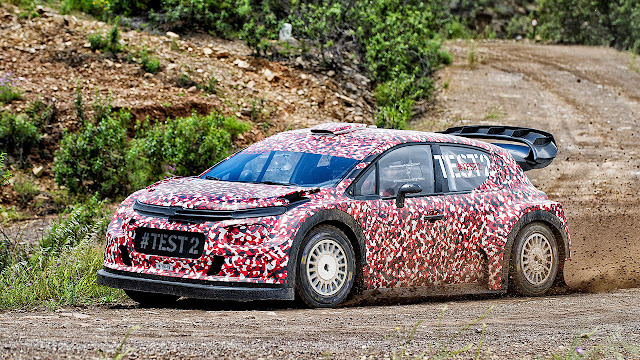 Teammates Kris Meeke and Paul Nagle and Stéphane Lefebvre and Gabin Moreau were busy behind the wheel of the prototype produced by the Versailles Technical Centre, as they prepare for Rally de Portugal with the Abu Dhabi Total World Rally Team.